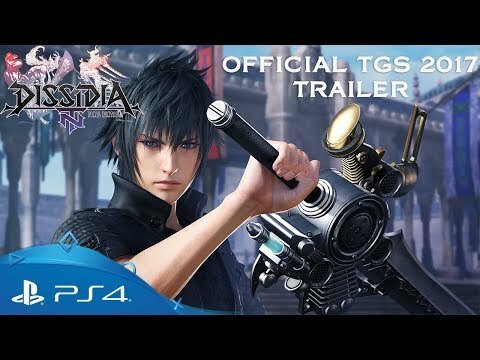 Dive into a hectic team-based brawler featuring iconic characters from the Final Fantasy universe. 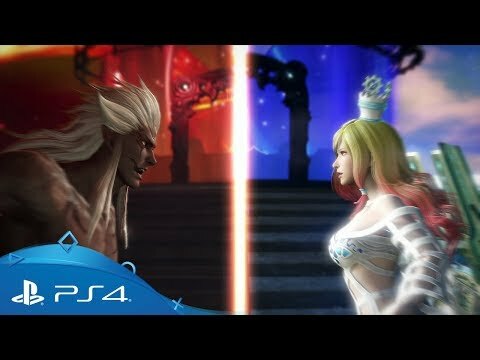 Drawing on over three decades of industry-leading game development, Dissidia: Final Fantasy NT places you and two team mates into one of over 10 iconic arenas, for an intense three-versus-three player battle between true legends of the Final Fantasy universe. A unique take on the team brawler genre, you'll choose from one of 20+ much-loved characters from the franchise and enter into battle using classic weapons and magic attacks, alongside devastating summon spells like Odin, Shiva and Ifrit. Gain new skills, earn Gil and freely customise your character as you go, then hone your newly acquired skills in practice mode before heading online for the ultimate challenge. Try Dissidia Final Fantasy NT at no cost in the 'Free Edition', featuring a weekly rotation of characters from the full game's huge playable roster. Individual heroes and weapons can also be purchased separately, so that you can enjoy your favourites even when they are no longer in rotation. Owners of both the 'Free Edition' and the full game will be able to battle it out against one another in a single shared online community, meaning whichever version you're playing, you'll have access to the ultimate online arena. Crazy about the Final Fantasy universe?